Brian's brother was a sweetheart and took a ton of incredible pictures for us! You are quite a photographer! Thanks Chris! Here are a few of my favorites! If you are interested in Chris' photography, please email me! Our bridesmaid shoes! After four long months of looking for shoes, we decided on the same shoes as me. Mine are in champagne satin and theirs are in gray satin! 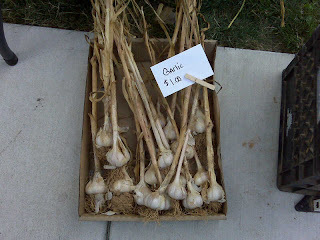 Garlic stalks from a farmer's market in Carlisle. Call me sheltered, but I've never seen them like this! I found these robbin's egg blue plates, cups, and bowls at the dollar store! 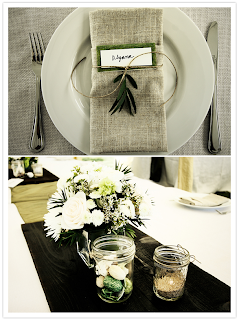 Here's the description: "Bring the fabulous hues of nature to your dining table! 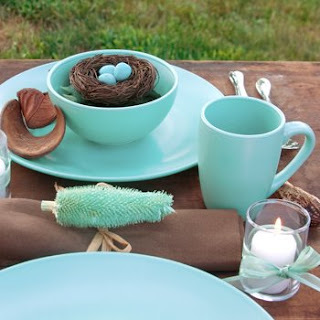 Striking blue-green color in a contemporary matte finish is inspired by robin’s eggs and adds a relaxed elegance to any table setting — perfect for garden parties, weddings, and other festive occasions. Sturdy stoneware stands up to use in busy restaurants and banquet facilities, and is microwave and dishwasher safe." 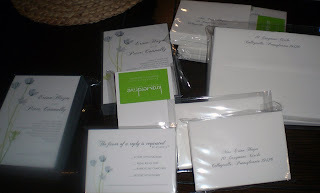 These could be great to use in addition to white plates and platters for a fun, casual lawn wedding. I love this robbin's egg color! 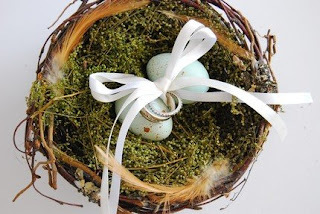 I was searching on etsy for a ring bearer pillow and found this lovely nest! I don't think it will work for my wedding, but its a charming idea to carry the rings! Ah, I found this adorable wedding and I had to share the link. 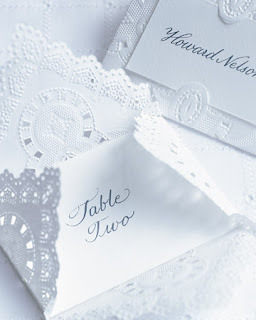 So many cute ideas... love the napkins! Almost there! I have a few more details to add and then it will be finished! How does it look? i like these labels! just thought i'd share... see the rest of the collection here. 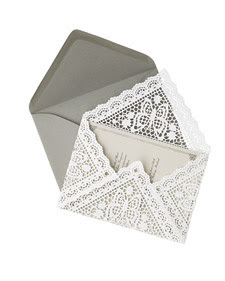 i never thought doilies would work so well as an envelope! 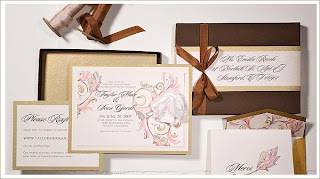 as soon as I saw these pictures on Martha's website, I wanted to do it for my own wedding. 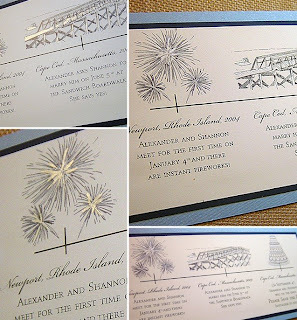 unfortunately, I had already sent out the invites, but there are still a bunch of possibilities! 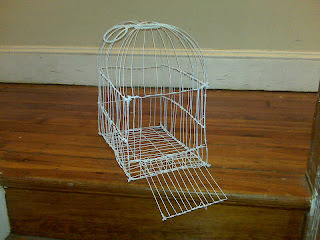 my project for this weekend is to make a pretty birdcage to put cards in at the wedding reception. 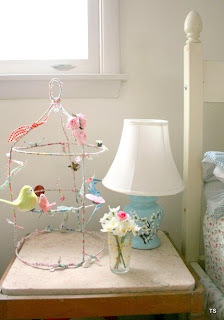 i got the idea from this picture of a cute birdcage for a kids room. i'm thinking ours will be more structured and i'll probably paint it white. i hope it turns out okay... i will post when i'm done! do you love cinnamon apple cider? an interesting idea for an october wedding is to set up a cider bar with several different flavors of cider (apple, peach, blueberry, red raspberry, grape and others). hot or cold... it would make a great addition to your party. here's an online store with the goodies: washington apple country. A few weeks ago, I walked past this cute little yarn shop, Yarn Garden, located on West Pomfret Street in Carlisle, Pennsylvania. From the window I could see the wide selection of colors and types of yarn. Yum!! One of the co-owners, Jill, might be one of the cutest and nicest people I have ever met so if you are ever thinking about taking classes on how to knit and make a bravo bag, her class is Wednesdays from 6 pm to 8 pm, September 9th, 16th, 23rd, and 30th. I will have to stop into the store this weekend! 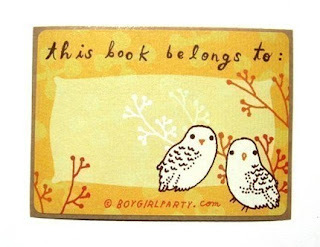 I found this cute idea on Martha's website, of course! 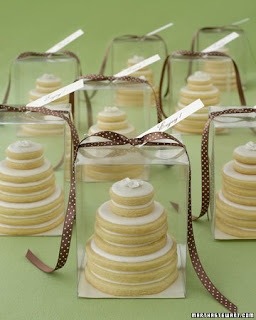 Sugar cookies glued together with icing to form a wedding cake! 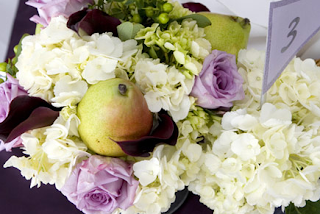 I love using fruit in centerpieces! It's an added bonus when you see a pear or a lemon stuck in between flowers. I found this picture (courtesy of robert ortiz photography) at the Kate Parker Flowers website. 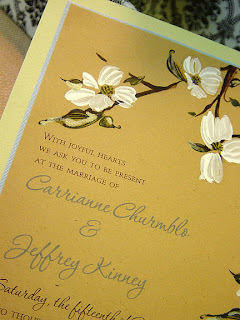 Their "chic gallery" is a great place to get ideas for your own bouquet! 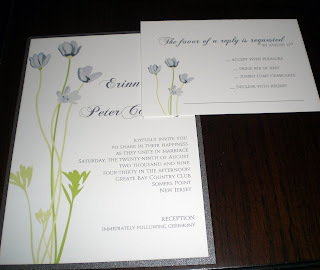 My friend, Erinn, had her beautiful invites made by Sharon at Kramer Drive in Wayne, PA. I love the subtle use of greens, grays, and silvers. 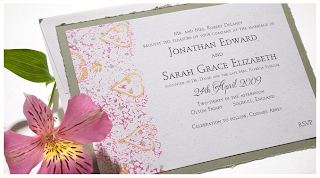 The invites are modern (flowers and colors) with some traditional elements (script font). 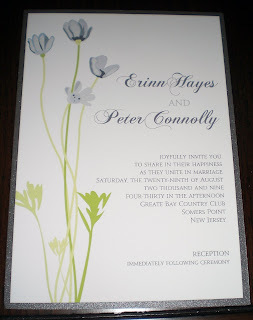 The simple flowers make the invites look very clean... a designer's heaven! Good pick! Found these awesome appliques on fabric row in Philly. The piping is very appropriate for my taste. 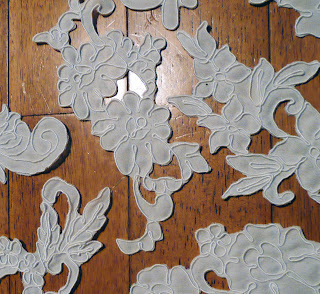 I'm not a big fan of beaded lace, as many of the appliques were, and I found these ornamental patterns to be polished, stylish, and delicate.